We all know there are many dog food ingredients to avoid, but which ones? 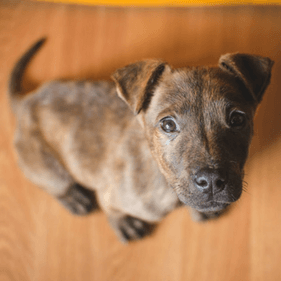 Of course we want our pets to be healthy, but researching the best, and worst, ingredients in commercially prepared dog food can be quite a daunting task. If you are struggling with all the information out there you certainly are not alone! As with human food ingredient labels, dog food labels oftentimes contain misleading information. What appears to be a complete, balanced and nutritious meal for your dog may turn out not to be the case at all. It is important to be diligent when selecting the right type of food for your dog, and thanks to this wonderful infographic we received from mysweetpuppy.net, this job has just been made a bit easier. Below, you will find the 10 most dangerous ingredients in pet food, along with common signs of toxicity, and help in selecting the right kinds of treats. Carrageenan is derived from seaweed, and while this may sound like a naturally, nutritious ingredient, there is a back-story to everything. Research has shown that it causes intestinal inflammation, can compromise the effectiveness of certain treatments, and leads to a higher rate of colon cancer in lab animals. Ethoxyquin is a controversial, artificial preservative commonly found in dog foods and treats. It gave me pause when finding out its other known uses are as a pesticide, as well as to make rubber. It has also been banned for use in Australian and European dog food. It’s true that a preservative helps to prevent food from becoming rancid, and therefore, extend the shelf life of the food, yet, this particular preservative is suspected of causing elevated liver enzymes. A safer choice is a natural preservative which may be labelled on foods as “ascorbate”, “citric acid” (vitamin C) or “tocopherol” (vitamin E). Propylene Glycol is used in dog food to absorb extra water while maintaining moisture. It is also found in pet-safe antifreeze. However, when ingested in large amounts, poisoning can occur. 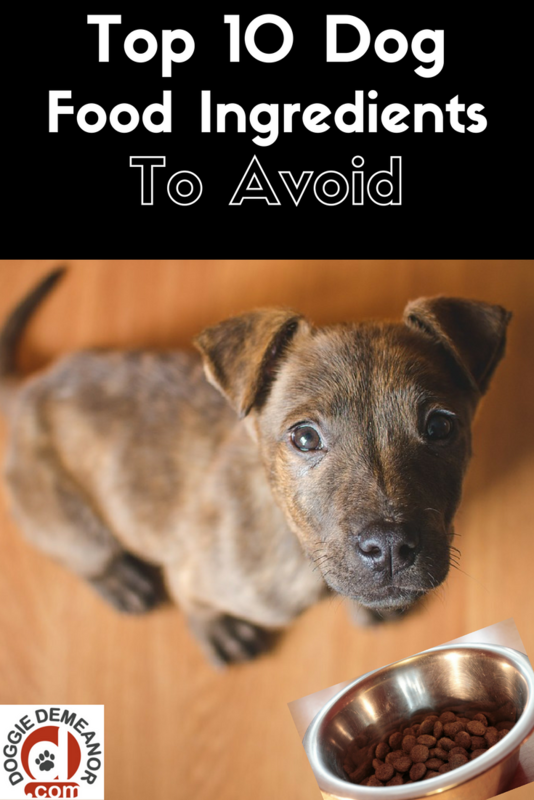 While in small doses it may be considered fairly safe, now consider that your dog is eating the same food day after day over his entire life. Who is to say whether that daily accumulation is safe in the long run? Currently, it has been banned for use in cat food due to the ability to cause blood disease in some animals, but is still in use in certain dog foods. BHT, an artificial preservative, is suspect to causing cancer, liver damage, and kidney damage. It has been banned in many countries. It is, unfortunately, still found in some American dog foods. BHA, an artificial preservative, has been found to cause tumors in lab animals. Yet, the FDA continues to permit its use since it has been found to be generally safe in small doses. Once again though, when considering the cumulative effect on our dogs after eating the same food day after day, this becomes concerning. Certain food dyes have been documented as a contributing factor to allergies and hyperactivity in dogs. Since dogs could care less about the color or presentation of the foods they eat, and there is absolutely no nutritional value in dyes, it’s best to steer clear of them. A better alternative would be a natural food dye such as beet juice. The majority of a dog’s diet should be comprised of meat. Corn is simply a filler ingredient used to cut costs. However, it is probably not the worst thing you could be feeding your dog. But, as far as nutrition goes, your dog doesn’t need it, and there may be a few issues that come along with its use. Some dogs are allergic and fair better on a grain-free dog food where corn is eliminated. In addition, corn is more easily digested after being refined into a meal, or a flour, and then cooked, before adding it to pet food. But, the more refined it is, the higher its glycemic index (rise of blood sugar). As for corn syrup, it can contribute to weight gain. By-products are basically the left over animal parts from when some other product is made. They may include (but not limited to) feet, backs, liver, lungs, spleen, kidneys, brains, blood, heads, bone, fatty tissue, stomachs, and intestines. The controversy with by-products is that while these parts are not considered of high enough quality for human consumption, they are quite often thrown into dog food. There is also concern over how the by-products are handled after slaughter, and whether they are deemed to be fresh. If you are using a dog food with a by-product, at the very least, you should always check the ingredient label to make sure the by-product is identified (e.g. chicken by-product meal, beef by-product meal), in contrast to one that simply lists “meat by-product meal”. The latter is of lesser quality and may contain parts from dead, diseased, or euthanized animals which can all pose a risk. Xylitol is an artificial sweetener that is safe to humans, but extremely toxic to dogs even in very small doses. It is often found in human toothpaste, mints, sugar-free gum, candy, and some natural peanut butters. 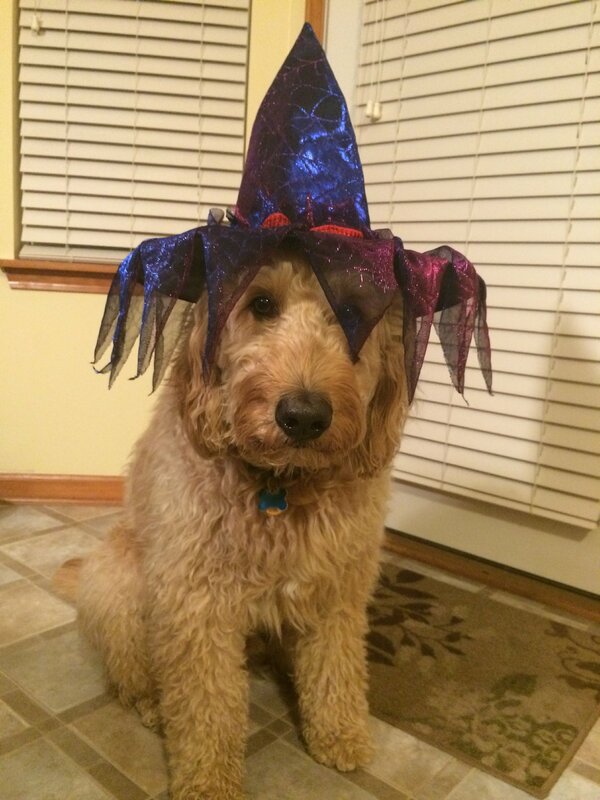 To be on the safe side, be vigilant in never allowing your dog to consume sweets. Sorbitol is a sugar substitute, and may also be used as a laxative. Although sorbitol is not dangerous to your pet like xylitol, it should still be avoided as it may cause stomach upset, gas, or loose stools, if consumed in large doses. Have you checked your dog food label? Where you surprised at what you found? 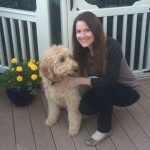 When I first started my research into dog food ingredients to avoid, I was shocked to find out that I needed to make a switch to a different brand! Now I do a blend of 3/4 commercial pet food, and 1/4 human food, and ensure only the most nutritious ingredients are included. After all I want my pup to live to a ripe old age! 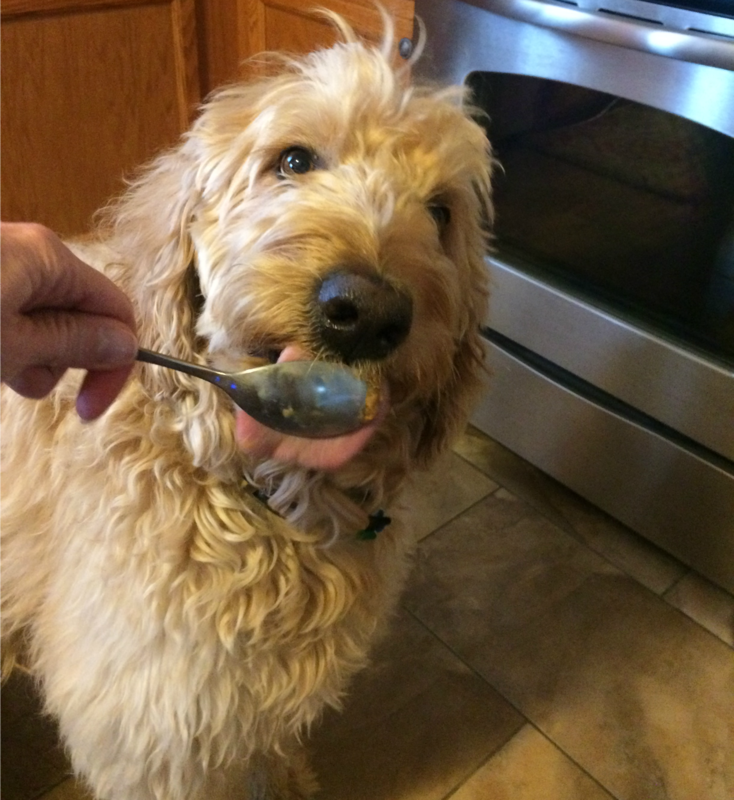 Can Dogs Eat Peanut Butter? Will Smoking Harm My Dog? Surprising Facts You Didn’t Know. 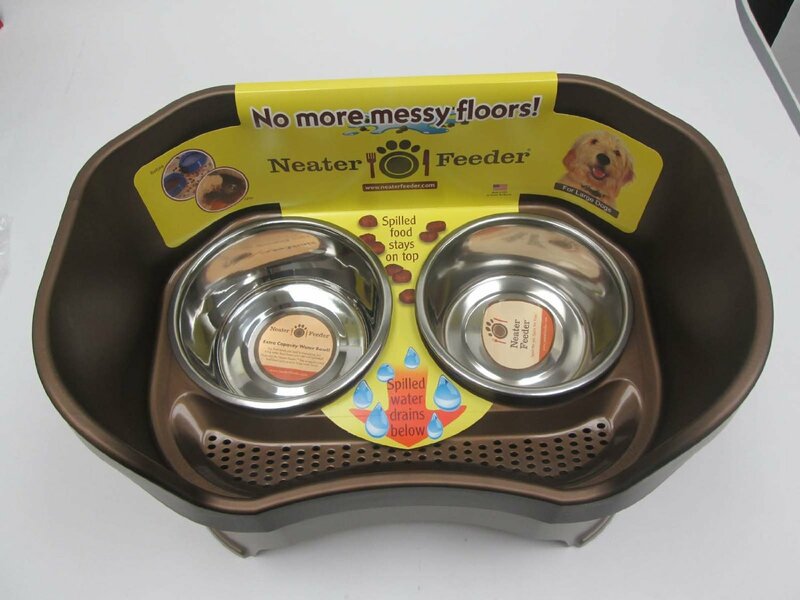 Neater Feeder Review – Bowls For Messy Dogs My Dog Ate The Halloween Candy! 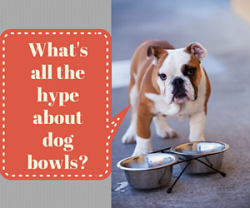 Best Dog Food Bowls – Why Didn’t I Think of That!